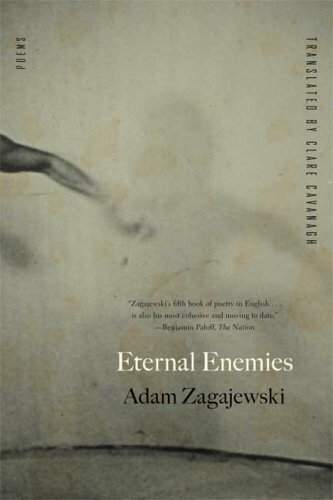 and readable poets of his time, Adam Zagajewski is proving to be a contemporary classic. Few writers in either poetry or prose can be said to have attained the lucid intelligence and limpid economy of style that have become a matter of course with Zagajewski. It is these qualities, combined with his wry humor, gentle skepticism, and perpetual sense of history's dark possibilities, that have earned him a devoted international following. 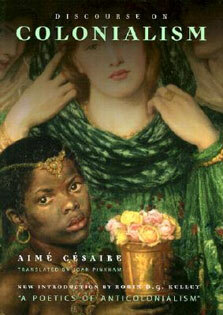 This collection, gracefully translated by Clare Cavanagh, finds the poet reflecting on place, language, and history. Especially moving here are his tributes to writers, friends known in person or in books--people such as Milosz and Sebald, Brodsky and Blake--which intermingle naturally with portraits of family members and loved ones. Eternal Enemies is a luminous meeting of art and everyday life.